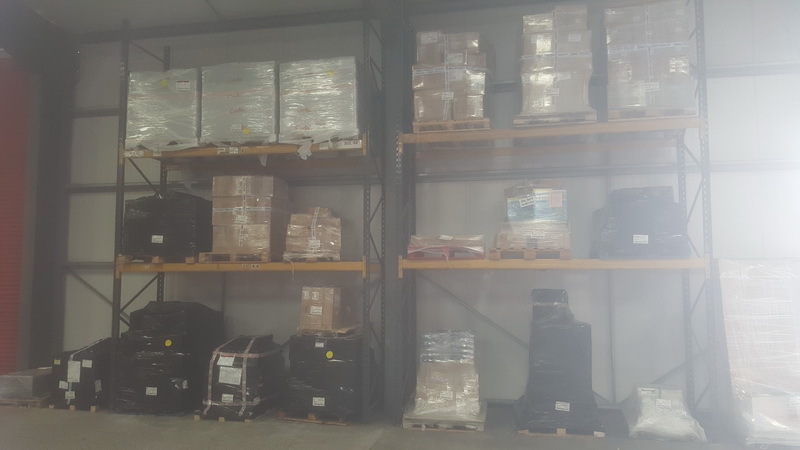 Evans Transport are able to offer numerous options with regards to storage, from loose goods to fully palletised volume products. 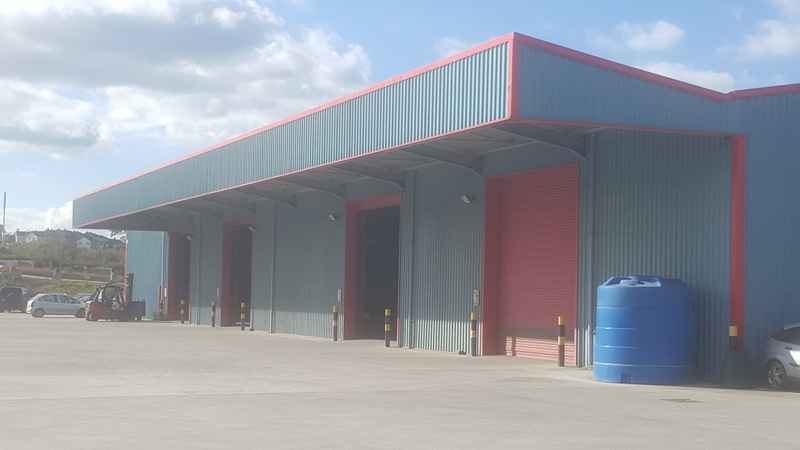 We are able to offer storage with our Bideford, Launceston, Barnsley, Exeter and Maidstone depots and have the flexibility to work with you offering bespoke systems, and with these locations they also offer regional access to motorway links. 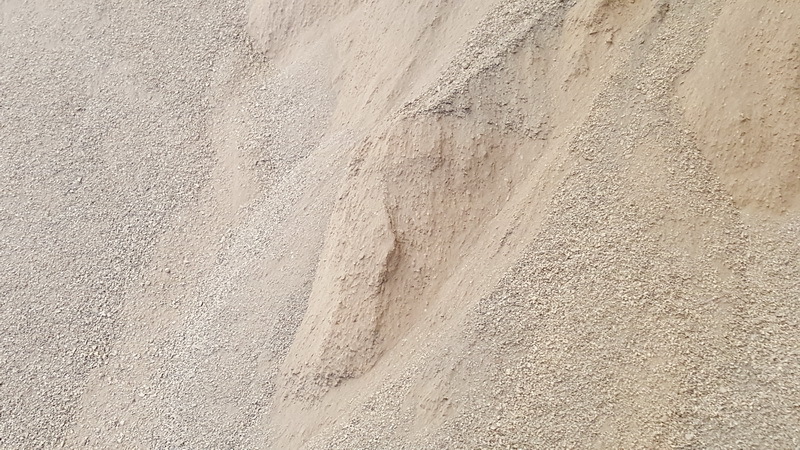 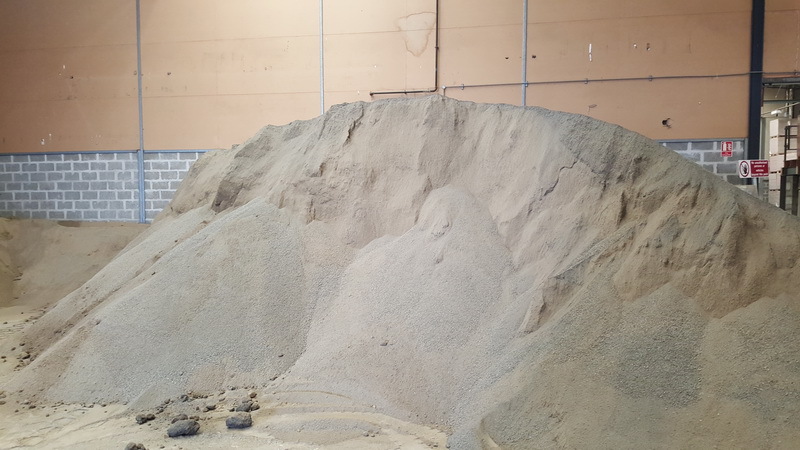 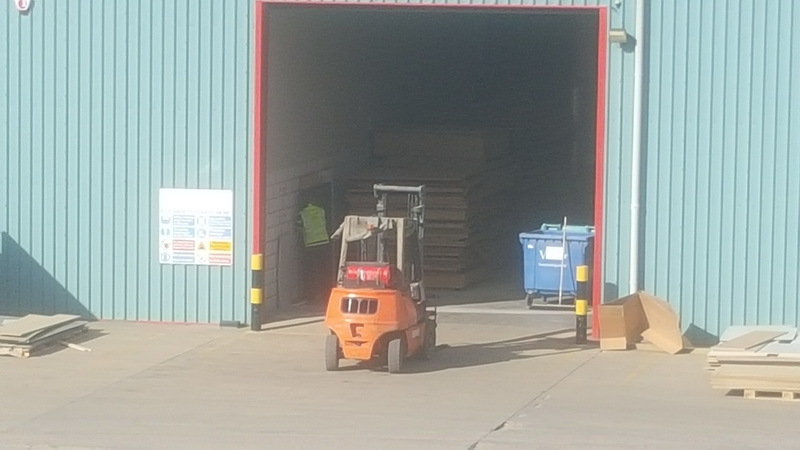 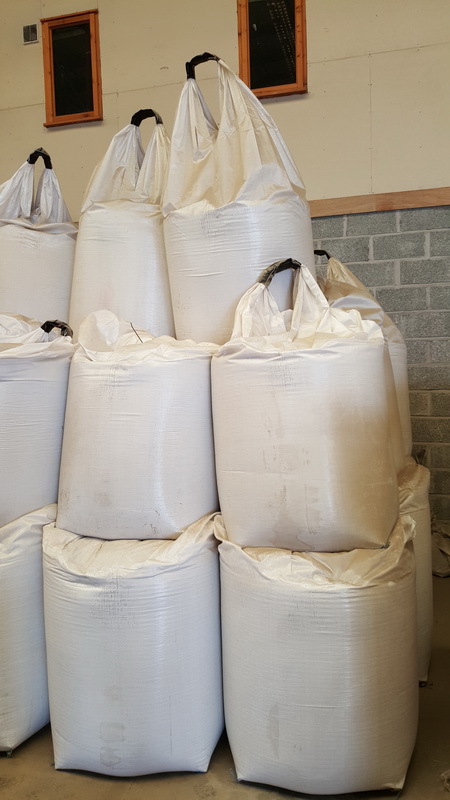 Specifically at the Bideford depot we can also offer a full pick and pack service and container de-stuffing supported by regular stock taking. 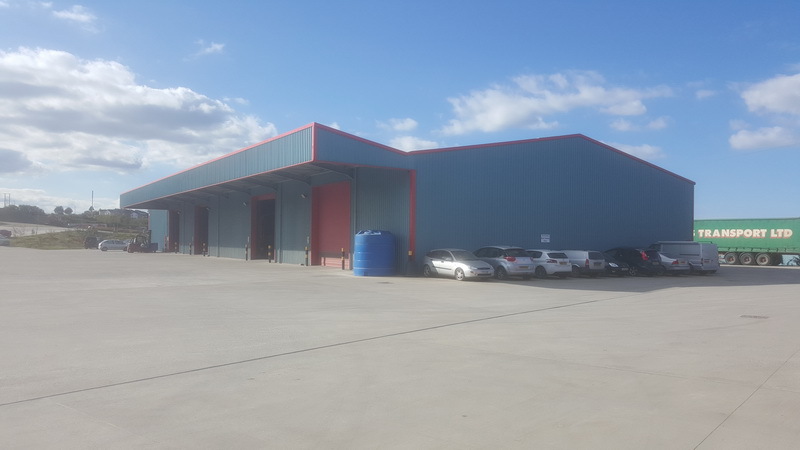 However should you be looking for a unit, we do have a limited amount available where we offer excellent links to the main routes in North Devon, together with parking and site security. 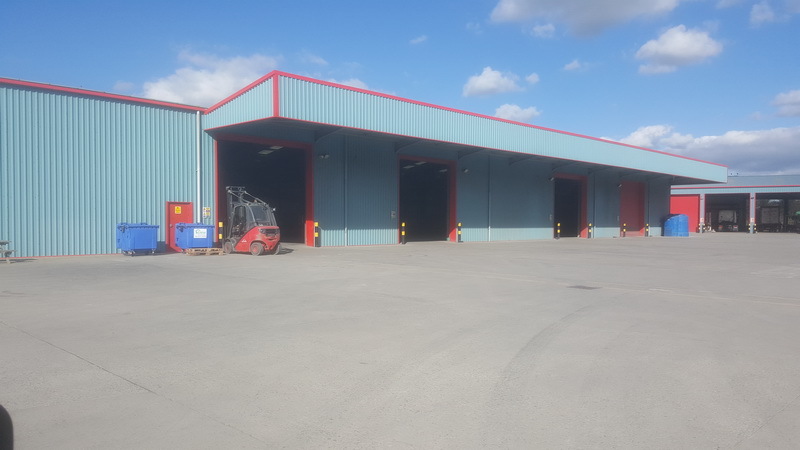 At all our yards we can offer a tranship service, whether this is a load you wish to unload and store until future delivery or to meet a different vehicle type. 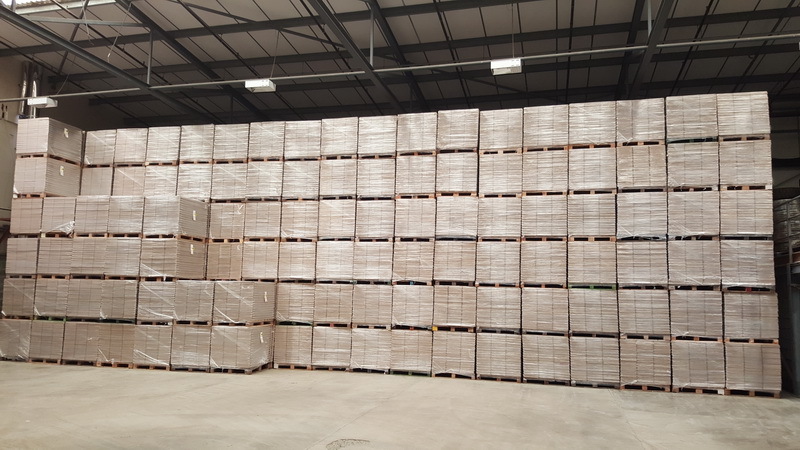 We can also take in single or full loads of pallets which we can then arrange for onward shipment. 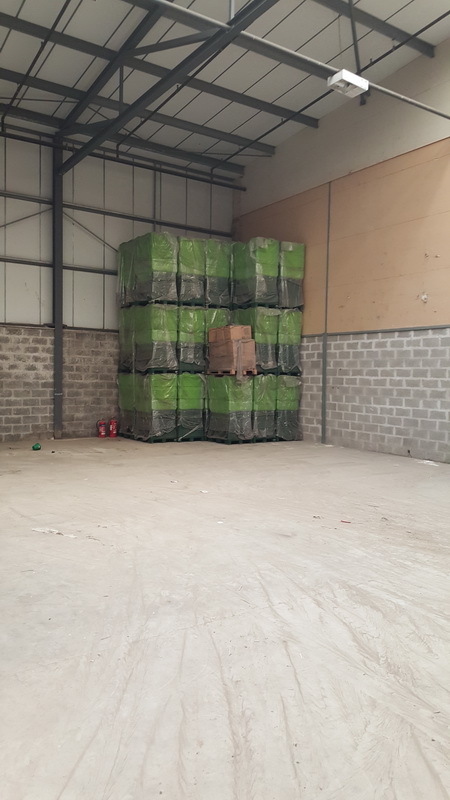 With crane and stevedore handling equipment we are able to handle products through the Bideford port.